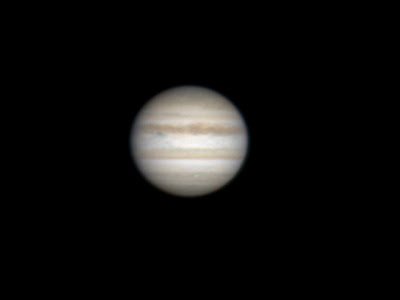 Here is Jupiter from Sunday night, the seeing was not very good so it's a little blurry. Caught some good glimpses through the eyepiece though. Saw a baby rabbit in the yard while I was taking the videos.